Do you suffer from nightmares? Are you a therapist or a healer? Your physical immunity is not the only thing that needs an occasional boost; sometimes your psychic immunities need extra protection from invading energies, too. 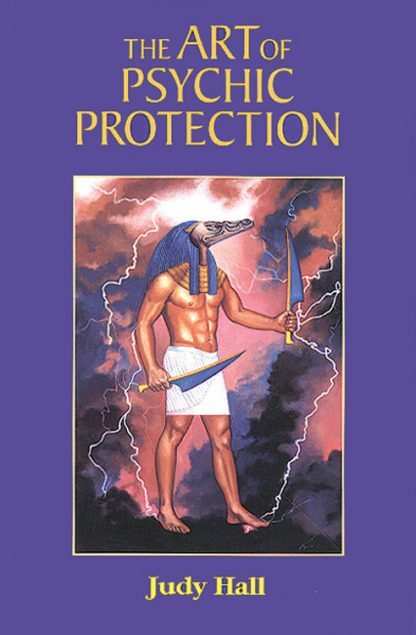 The simple and effectivepsychic protection tools explained in this book include visualizations, flower remedies, gems and talismans, as well as practical advice for avoiding psychic compromises. Index.